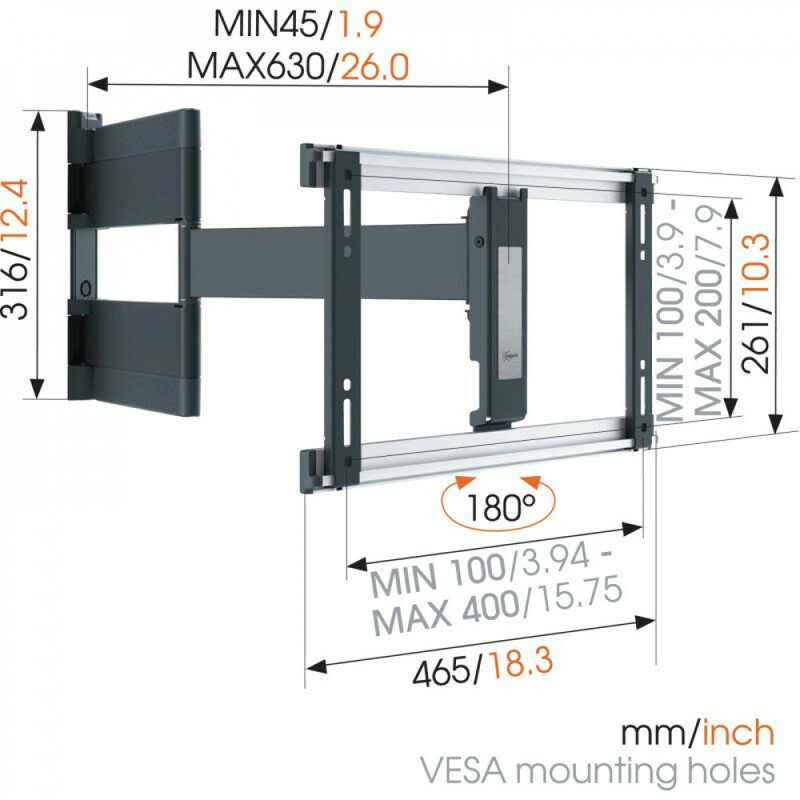 Start ›› Övrigt ›› Möbler, fästen och stativ ›› TV-fästen ›› Vogels THIN 546 Wall mount Turn 180, 40-65"
Easily level your TV even after installationThe THIN 546 full-motion TV wall mount is specially designed for OLED televisions and has a maximum weight capacity of 30 kg. 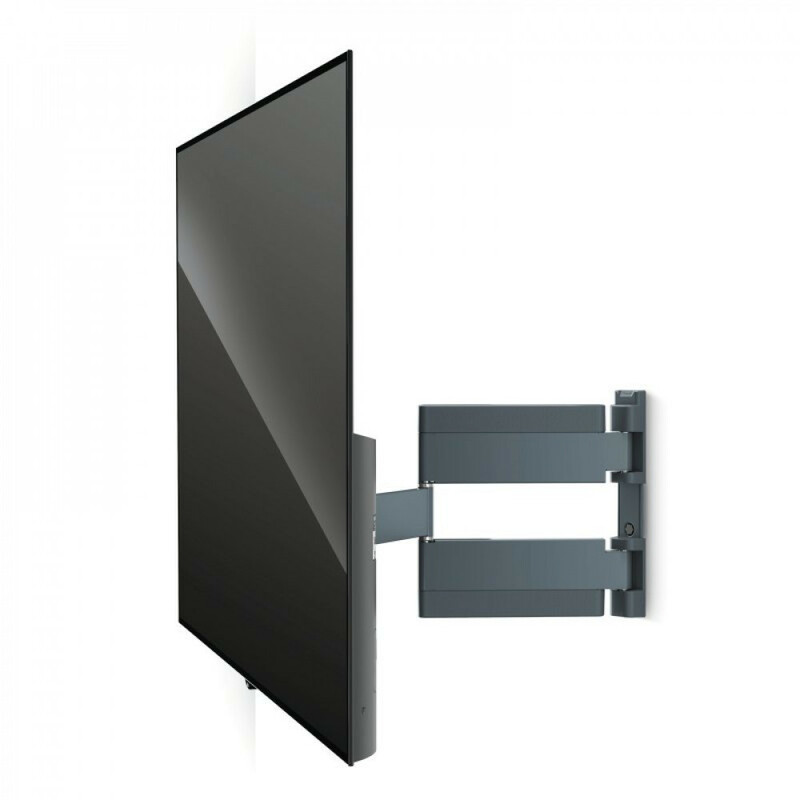 The THIN 546 makes it possible to mount almost any OLED TV, from 40" to 65" (102-165cm), flat against the wall, at a distance of only 45 mm. 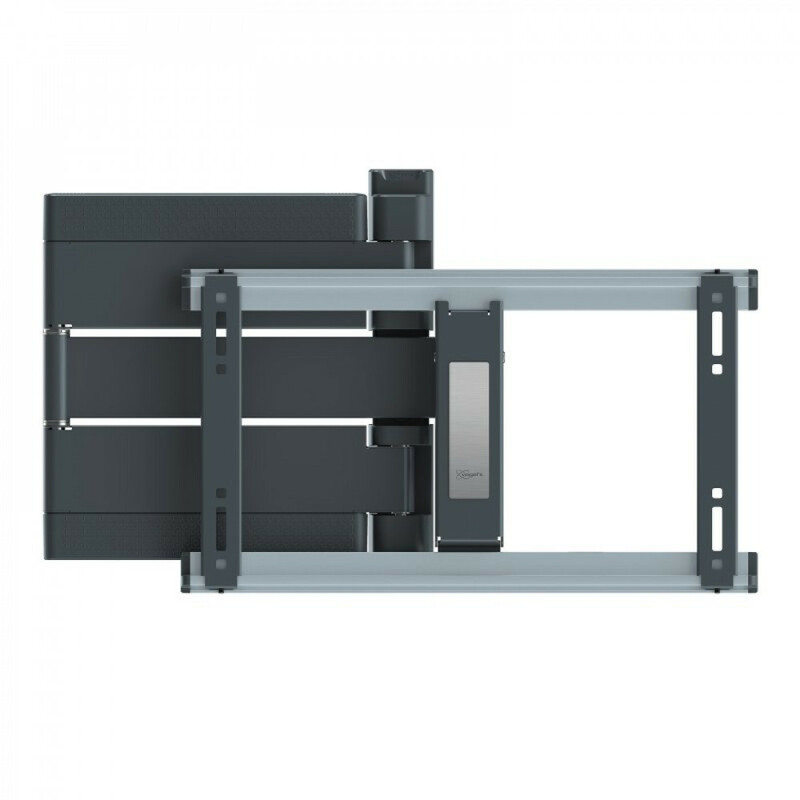 Extra-thin full-motion TV mount for OLED TVsThe THIN 546 full-motion TV wall mount is specially designed for OLED televisions and has a maximum weight capacity of 30 kg. The THIN 546 makes it possible to mount almost any OLED TV, from 40" to 65" (102-165cm), flat against the wall, at a distance of only 45 mm. 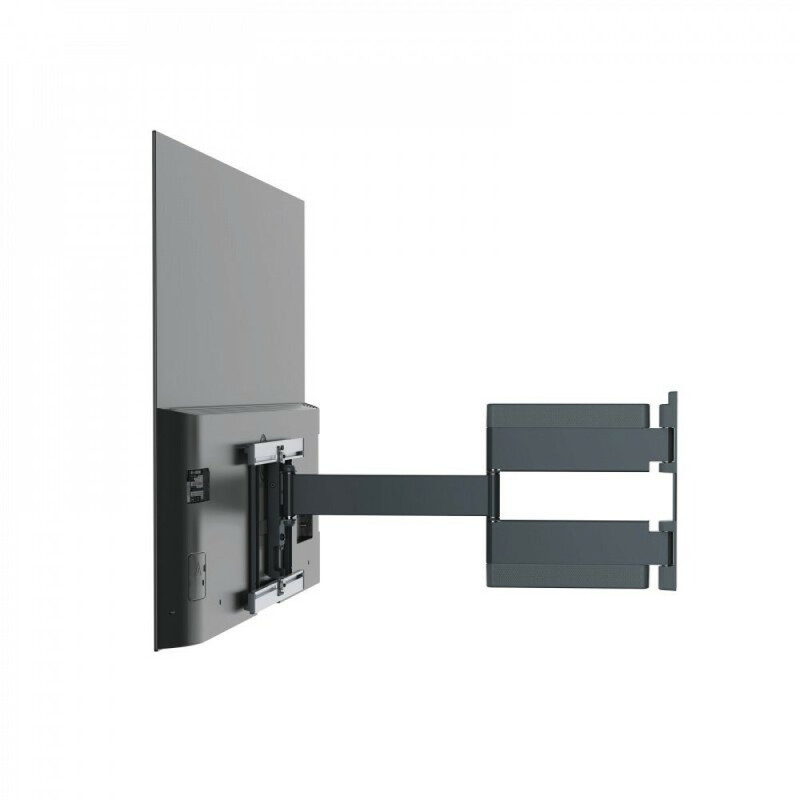 Turn your TV in any directionMount your TV on the wall with an extra-flat THIN full-motion TV bracket and get the best view of your TV from any angle. Simply turn your TV toward you and never again be bothered by annoying reflections. 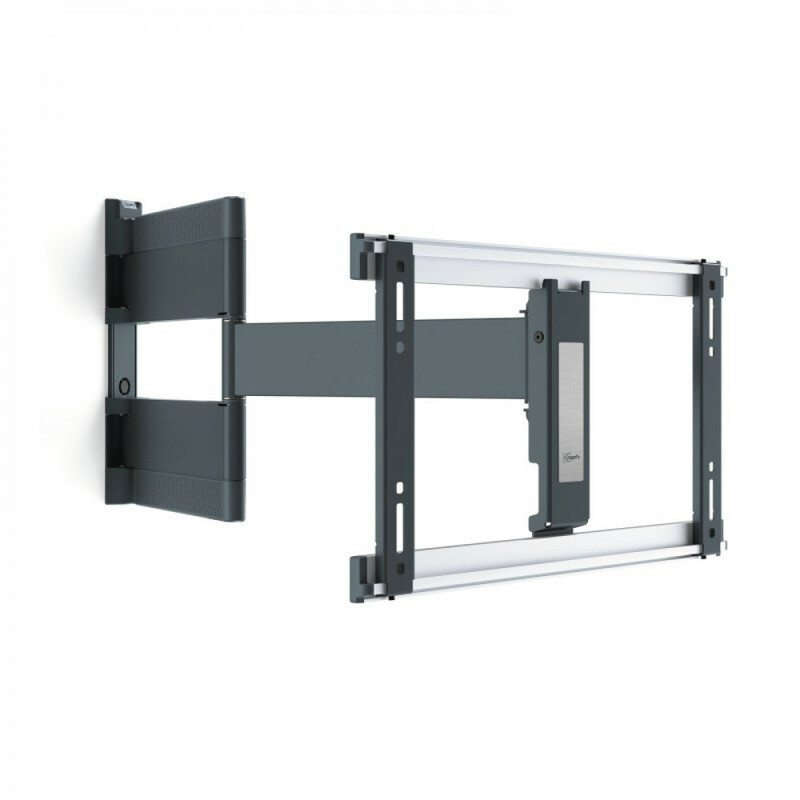 With the THIN full-motion wall mount, you can turn your TV to any desired position. The maximum turning angle is 180.